Welcome to Raw Diet For Pets. Whether you are visiting for the first time or you are a long-term customer, our desire is to make your online experience a positive one. 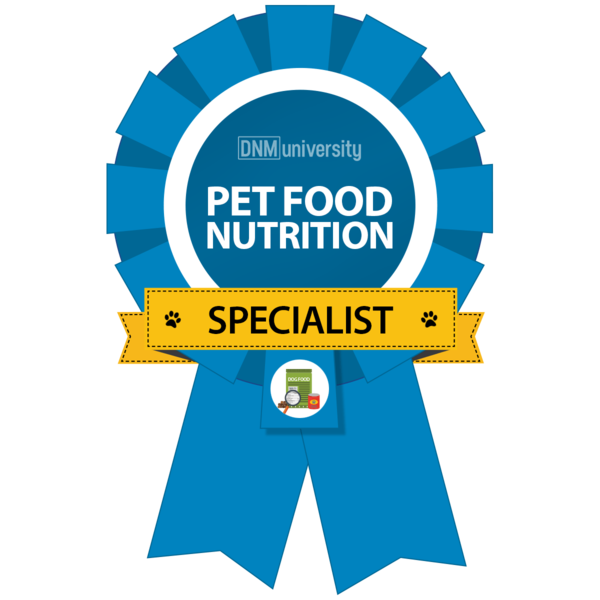 We are here to help if you are exploring the possibility of raw feeding or you have been doing so for years. We can help provide the information that you are seeking for quality products to keep your pets healthy and happy. Check back often, as we are always adding new products. If you ever have a question, please don't hesitate to send it to us, we'll do our best to answer or guide you to a resource.